When you believe in yourself you are willing to express your opinion, have a go at things and you trust you will find a way to solve problems. It's important to believe in yourself but sometimes it can be difficult. It can be hard to say, 'I believe in me' when life seems full of obstacles and you feel overwhelmed. 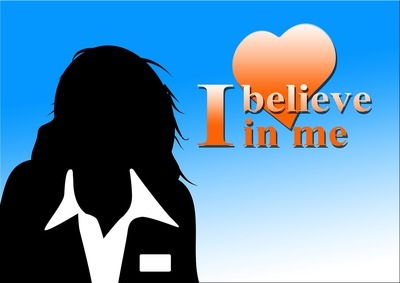 What are the benefits of saying 'I believe in me'? 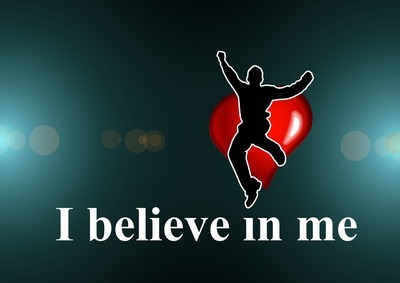 Why can it be so hard to say, 'I believe in me'? extreme tiredness. When one is really tired and drained of energy it can be hard to keep going. not looking after your health. If you aren't eating properly or aren't taking care of your physical well being in other ways, this can have a negative impact on you emotionally. 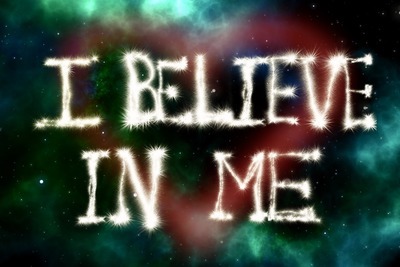 What can you do to help yourself say, 'I believe in me'? don't dwell on things that didn't work out. Learn from the experience where possible and move on. ask others for support when needed. Don't try to do it all alone. Sometimes you can do something or solve a problem on your own if only you believe in yourself. Other times you need someone else to be involved. We can't do everything on our own. There is no shame in asking for help, whether it be suggestions or practical help. A supportive doctor can help with a health issue if this is relevant.